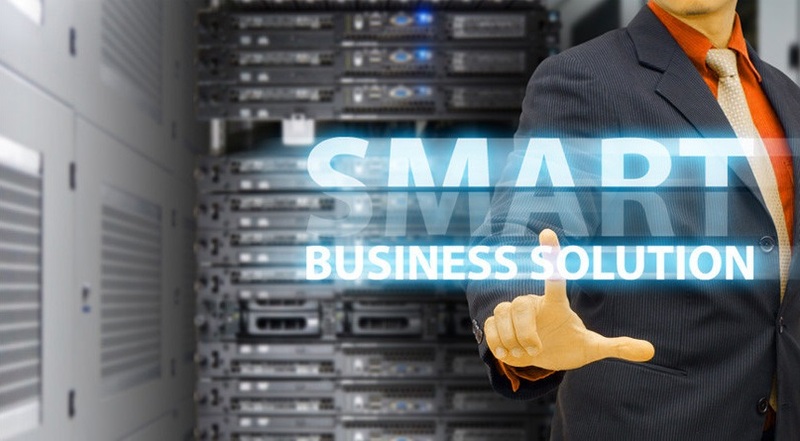 We offer secure, effective and productive information technology solutions for small and medium sized businesses in the greater Denver, Colorado area, nationwide and globally. We rely on extensive research, continual formal training, and our investment in emerging technologies as our foundation to provide professional IT solutions. By leveraging our experience, we can offer the best possible technical solutions for any custom IT environment. At Merit Technologies, our goal is to provide secure IT solutions for highly productive business environments, enabling our clients to focus on their core business while reducing the total cost of computer system ownership. We strive to eliminate your technical hurdles, so you can concentrate on persuing your organization's vision. We offer both onsite and offsite techincal services in both per-incident and managed service offerings to address whatever your IT need. Merit Technologies is certified in many of the resources that we sell. 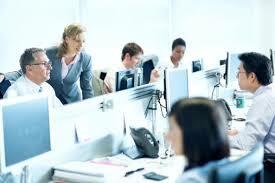 Our in depth understanding of the technology allows us to provide the best solution options. Our suite of firewall, server, phone, WiFi, and virtualization options can offer protection, productivity and savings for any business environment. Over the last two decades Merit Technologies has developed strategic partnerships with companies that we've identified as providing best in class IT solutions for businesses technical needs. Whether you have IT needs for support, infrastructure, security, communications, backups, or cloud/virtualization services, we have affordable solutions to meet your IT needs. 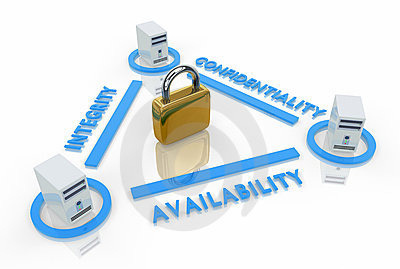 Our mission is to provide technical solutions that focus on the availabilty, integrity, and confidentiality of our client's data assets. Merit Technologies' goal is to provide solutions for highly productive environments allowing our clients to focus on their core business, while reducing the total cost of computer system ownership. Merit Technologies leverages our 20 years of experience to address small businesses toughest IT needs. Merit Technologies offers solutions that focus on the availability, integrity, and accessibility of your data. Your satisfaction with our services is our primary concern. Merit Technologies guarantees results. Merit Technologies invests in technical training and certification to bring industry recognized secure solutions to small businesses. With the design and migration of our network upgrade from Merit Technologies, we've realized over a 65 % savings in IT maintenance costs! 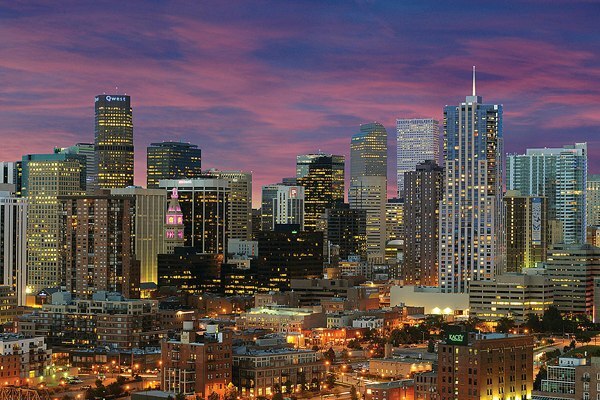 Merit Technologies provides technical support and computer technical services to businesses around the Greater Denver Metro area. Firewalls are a vital component in any network. Matching a backup solution to your needs.